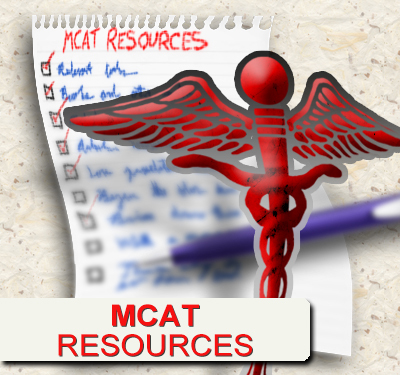 The MCAT, especially the physical sciences section will require you to solve numerous equations and work through different calculations. 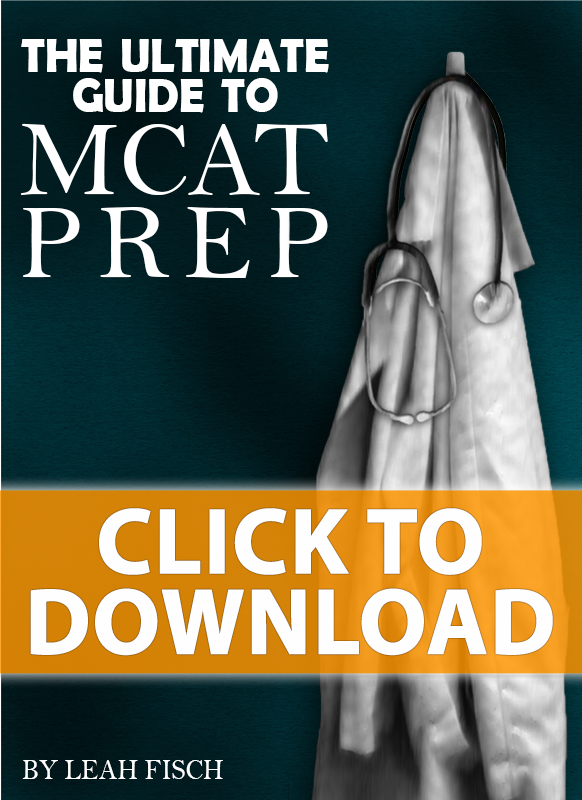 While many of the math tricks I teach are simply ‘shortcuts’ teaching you a faster way to solve a given question, math tricks are even more important when it comes to squares and square roots on the MCAT. Sure you can multiply a number by itself to find its square, but this can be time consuming and quite tedious. And square roots, these are much more difficult to solve without a calculator, especially when the numbers are presented in scientific notation with very larger or very small powers. 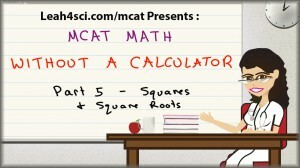 The video below shows you my math tricks for solving MCAT style squares and square roots without a calculator. Utilizing Square Roots: Find the hydronium ion concentration in 0.05 molar solution of acetic acid given an acid dissociation constant of 1.8×10^-5. Utilizing Squares: Find the maximum height a feather can reach f it takes off the ground with an initial velocity of 9.3 x 10^-4 m/s. Ignore air resistance. You’ve been so helpful for my MCAT studying. I’ve relied on using a calculator for far too long, and have forgotten how to do some of the basic math tricks I used to know. Thanks for making these videos free to view. It has made my life much easier, so thank you so very much!